Possessing direct accounting and audit experience in the non-profit and government arenas. 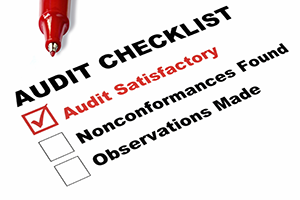 Assisting senior management (charged with financial statements oversight) in reviewing and responding to draft audit findings, recommendations, and draft reports. Why take the risk of being negatively impacted by the audit process, when you can engage our services for reasonable price? We are passionate about working with socially responsible causes such as yours and welcome hearing from you.